Marble Agate is considered a gemstone that brings good luck. 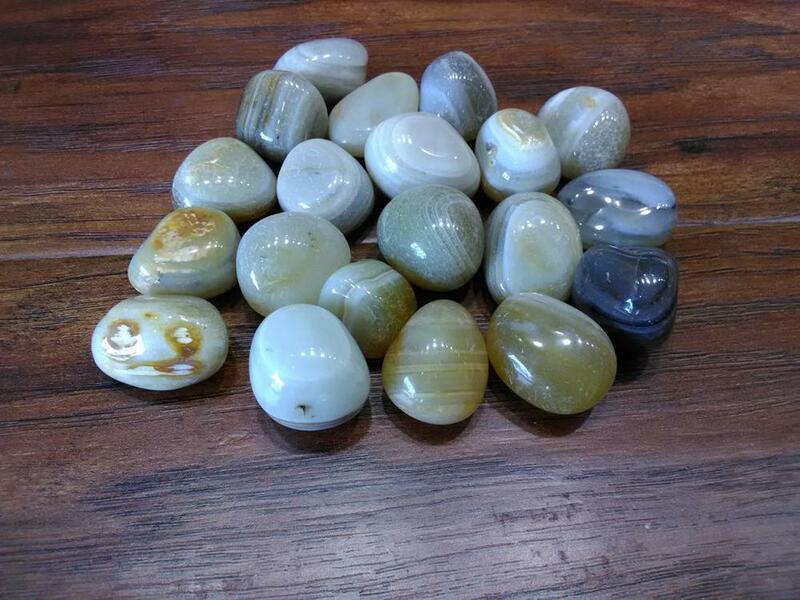 Marble Agate is a crystal with strong protection properties, especially for children, and is very calming and soothing. Agate can harmonize positive and negative forces, alleviate bad dreams and can give courage, energy, strength, and dispel fears, all of which increase self-confidence. It can also lessen feelings of envy by grounding the emotions. It is a stone of harmony, and by bringing the elements of one's being into harmony it greatly enhances healing.